Here at The Tico Times, we know news can sometimes feel overwhelming and disheartening. 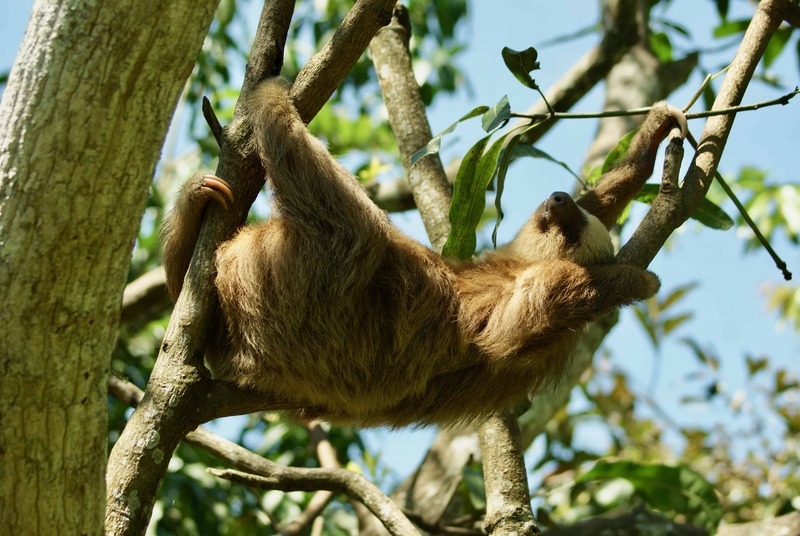 That’s why, each Sunday, we post a photo of an adorable sloth in Costa Rica. Click on the picture for a high-resolution version, and enjoy!